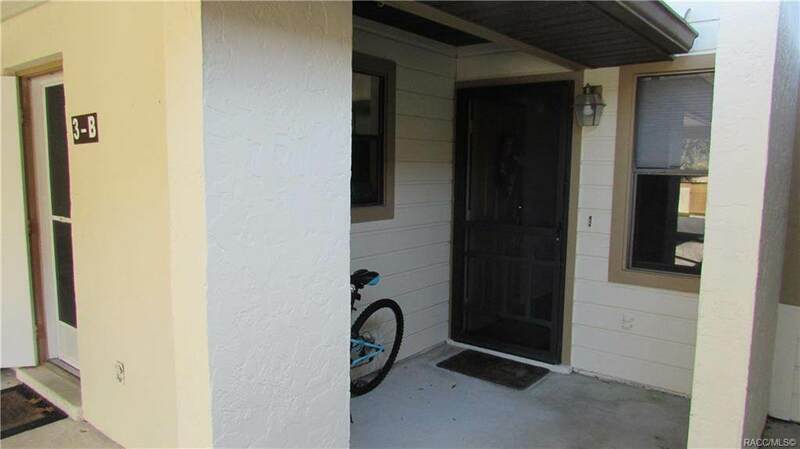 Beautifully updated 2 bedroom 2 1/2 bath town home in Greenbriar of Citrus Hills. Kitchen and downstairs 1/2 bath have updated grey and white glass tile. Kitchen has black appliances, wood laminate flooring everywhere except the stairs. HVAC 2010 Screened lanai downstairs has removable vinyl windows and overlooks beautiful common grounds. 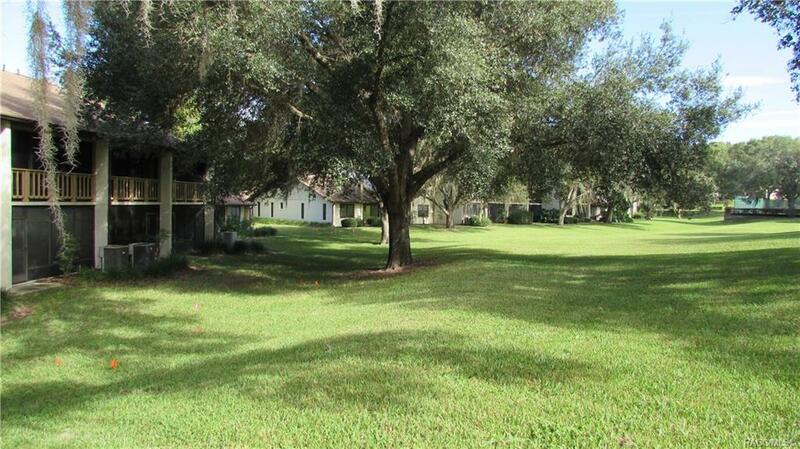 Upstairs lanai off of master bedroom has beautiful treetop view. 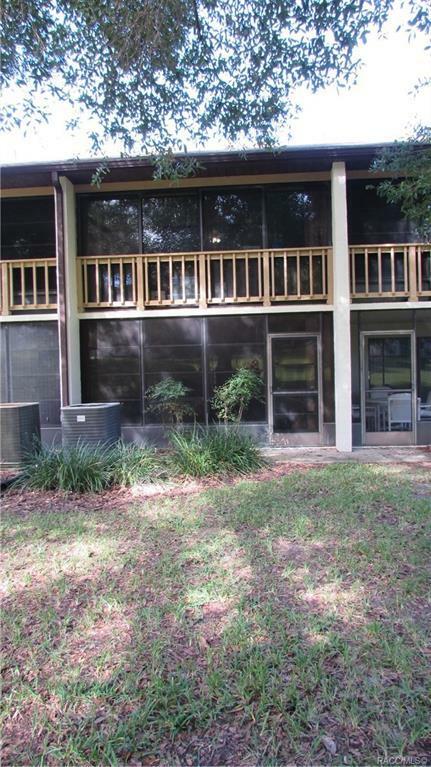 This unit is located between the Greenbriar community pool and the tennis courts which are included in your amenities. 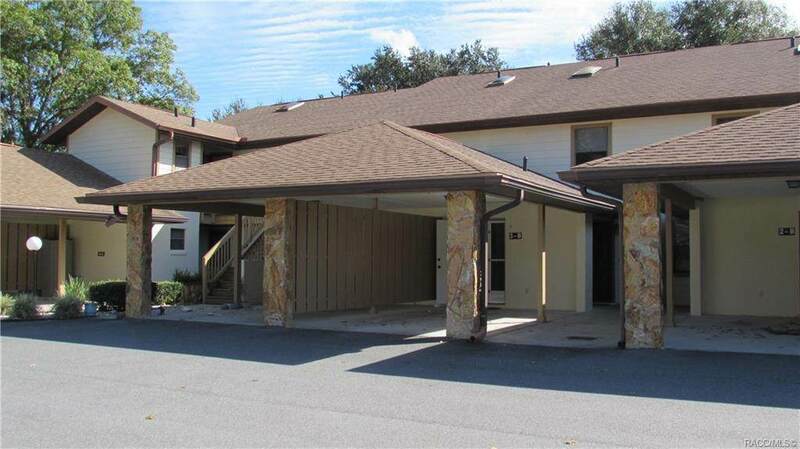 Unit has its own carport, inside laundry, lots of storage and closets in this home! Some furnishings included. Nothing to do but move in!!! No social membership required with this unit.